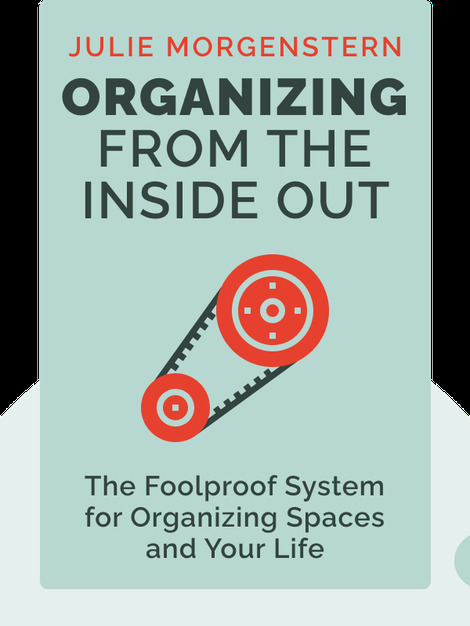 Organizing From The Inside Out (1998) is the essential handbook on how to organize your life in a personalized and sustainable way. From your office to your house to your suitcase, these blinks outline clear step-by-step strategies to organize your entire world. 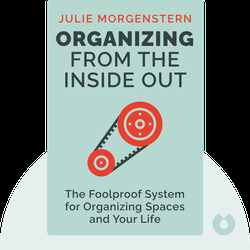 Julie Morgenstern founded the professional organizing company Taskmasters, a consultation firm with clients such as American Express. When she’s not running her business, she’s publishing her ideas as a columnist or speaking about them on TV. Organizing from the Inside Out was her first bestselling book.